Energy traders face a mixed outlook for the remainder of winter 2018, and will no doubt be wary of the types of dramatic price spikes that have been seen across power and gas in recent years. 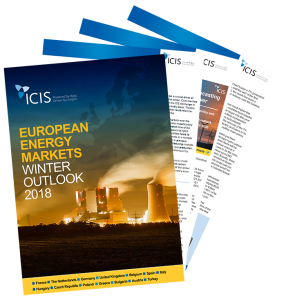 ICIS European energy reporters provide a regional breakdown of likely energy price movements based on supply and demand fundamentals and the influence of the wider fuels complex and carbon. The question is, will the energy markets pull through another winter unscathed and what concerns do they face? 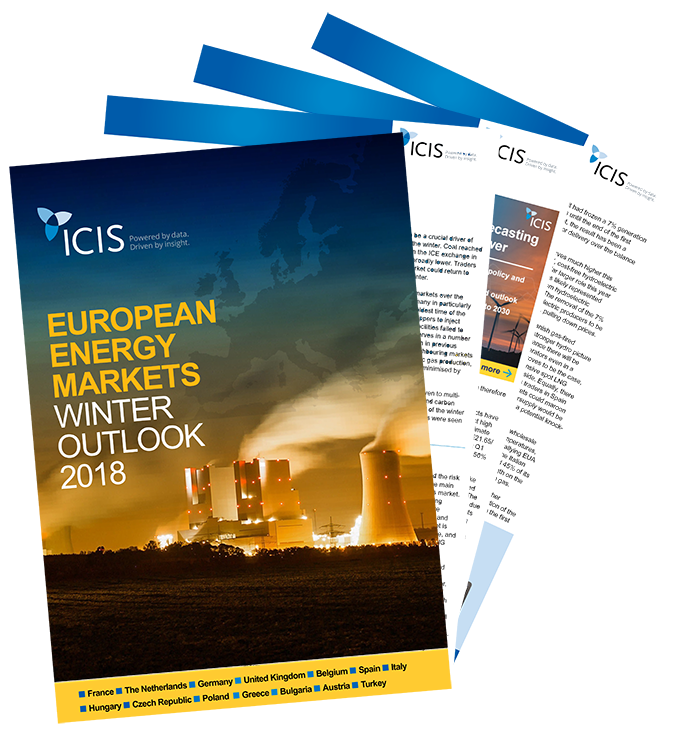 Download the European Energy Markets Winter Outlook now to understand what trends and market drivers will be faced this winter.